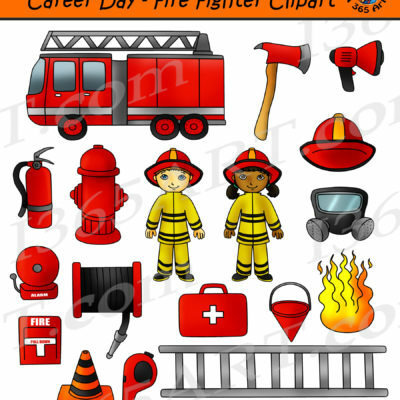 Firefighter Clipart Kids digital graphics for career day projects, sales products, scrapbooking and more! 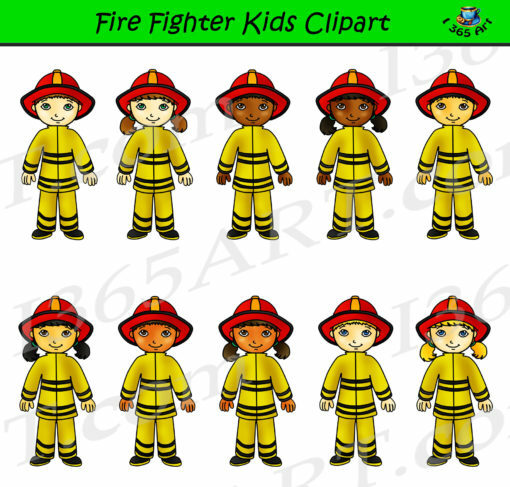 This set contains 12 graphics in total. 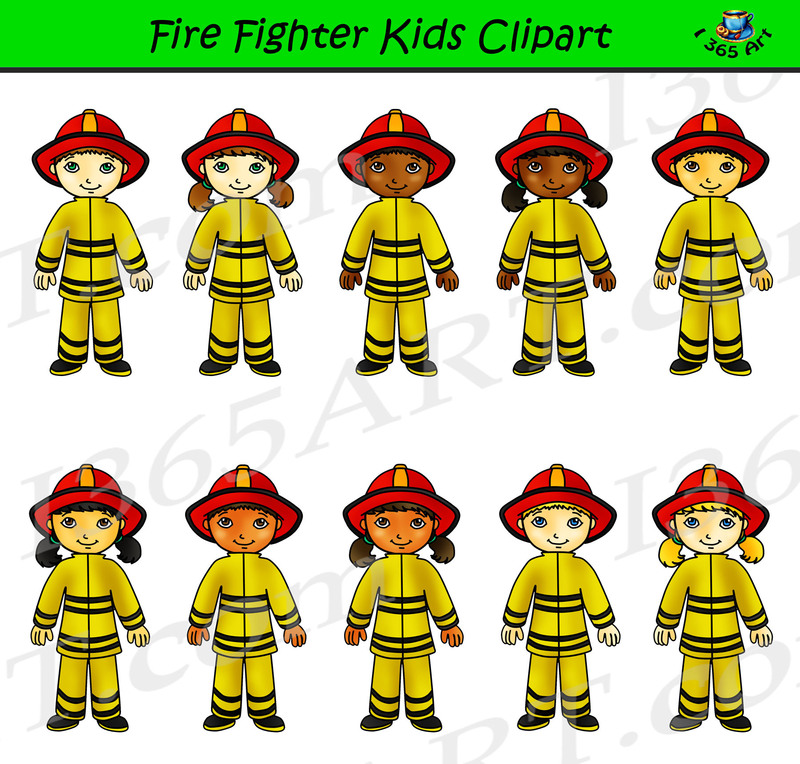 10 firefighter children color graphics plus 2 black and white graphics. 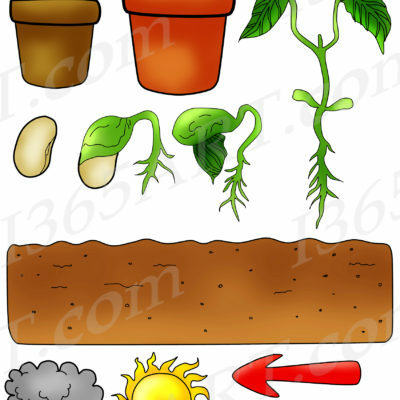 Each file is 300 DPI Resolution in transparent PNG format. 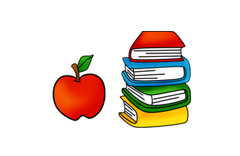 Upon purchase, you will receive all of the files in zip folder file. 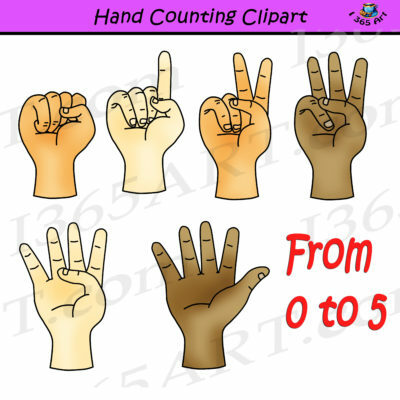 You may use these graphics for small scale commercial purposes – Please read below for more information about the product’s commercial policy.